Today is the first day of the rest of my life. Until yesterday I worked as a teacher in a wonderful primary school. I had been there for a long time and all my children attended the school. It has been a part of who I am for very many years but today I have left it behind. I am ready to move on to the next chapter of my life by turning to writing. This will give me time and energy to continue the Agnil’s Worlds series and maybe branch out into other genres too. However, life is never straightforward and the best laid plans don’t always go without a hiccup. I do have some family problems to deal with over the next few weeks. Because my internet access will be rather intermittent, I may not be able to update this blog for a little while. On the other hand, I do hope to have some time to write. Book 4 is bubbling away in my mind, desperate to appear! 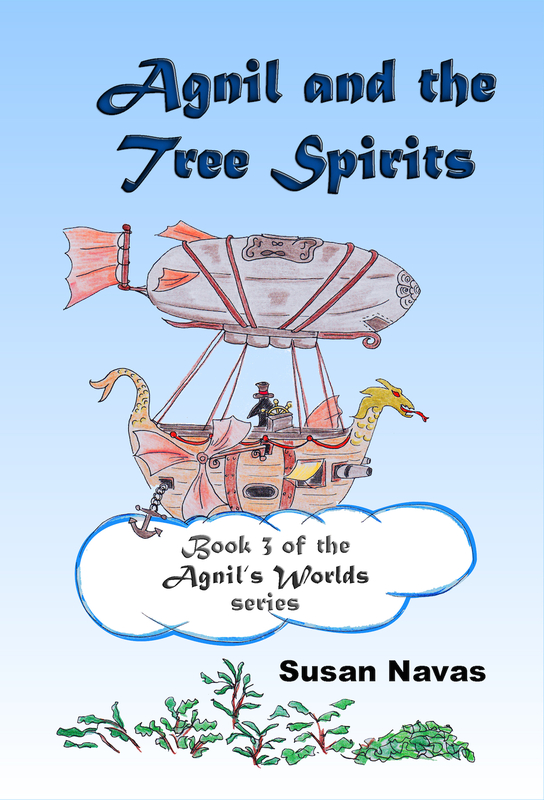 Remember, if you haven’t yet read the third book, Agnil and the Tree Spirits, it is now available from Amazon, Barnes and Noble, iTunes, Scribd and right here! If you have read the book but haven’t yet left a review on Amazon, please help me out by spending a few moments doing this. 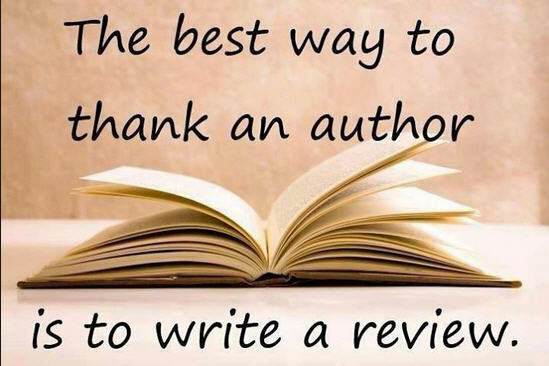 Reviews on a book help its ‘visibility’ on Amazon and enables us to further promote it to a wider audience. Children’s reviews can be sent to me via the contact page for inclusion on the reviews page. Many thanks to you all for following me on this exciting journey through Agnil’s Worlds! Tagged Agnil and the Tree Spirits, changing, life. Bookmark the permalink. Thank you, Susan. There are some challenging times ahead for me, but I have to take the long term view! It certainly is a challenging and exciting time for you . Hope your immediate problems prove only temporary and your writing career is a successful and satisfying as your teaching career obviously was. Full Fat Five Star Review: Agnil’s adventures continue as she is called to help rescue the Elven world of Lilurrian from the evil machinations of “The Navigator” Once again Susan Navas effortlessly weaves real-life issues into Agnil’s fantasy adventures, mineral exploitation, deforestation and pollution – (echoes of what is happening now in the Amazon Rainforest) along with the dilemma of a child who just wants her parents to be together. A beautifully crafted and illustrated children’s story, full of pace, drama and action. Ideal for 8 to 10 year olds and for reading out-loud. Keep writing Susan, we all gunning for Agnil and the continued survival of all eight of the Elven worlds!